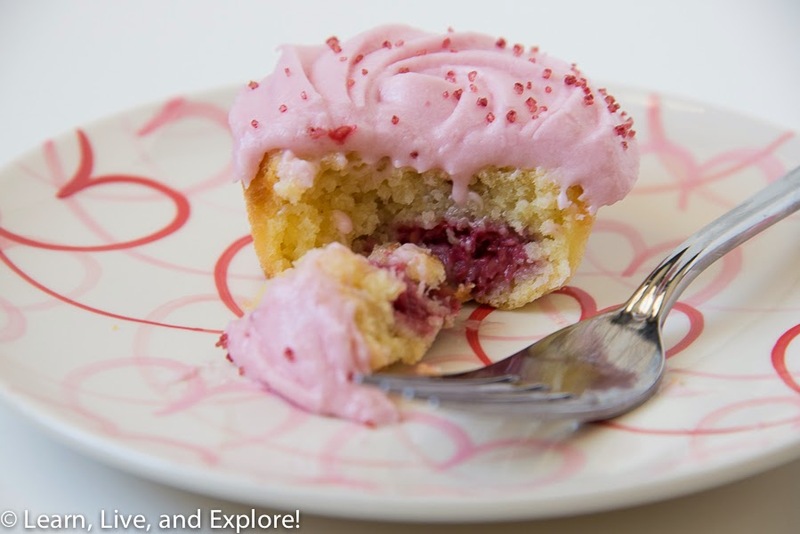 Lemon Raspberry Cupcakes ~ Learn, Live, and Explore! 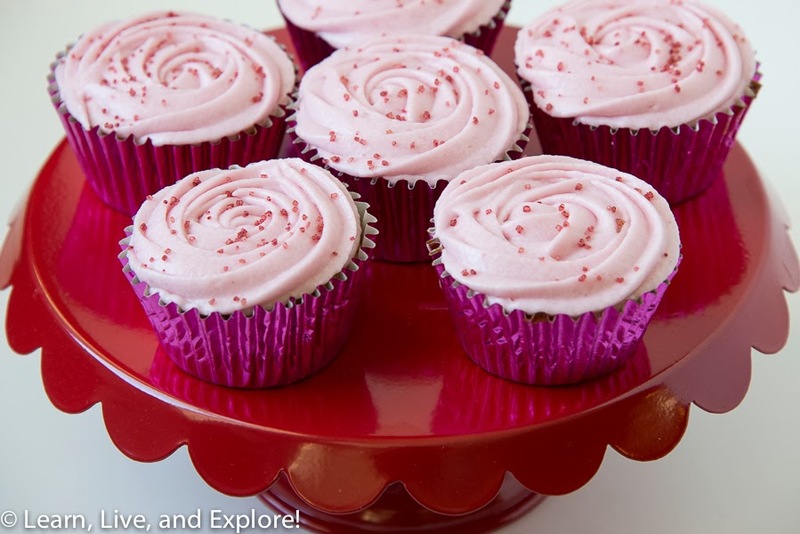 I'm starting off the Valentine baking season with these Lemon Raspberry Cupcakes. 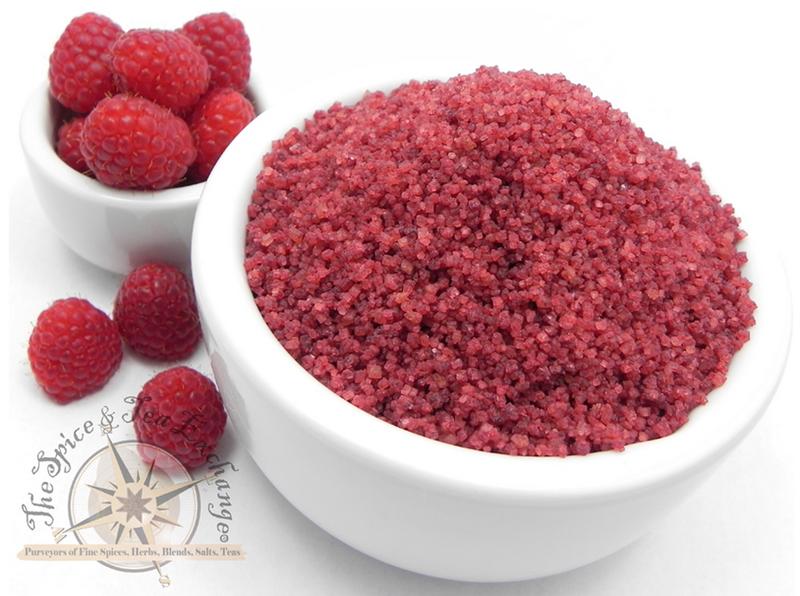 I was inspired to make this flavor combination by a gift I received recently of raspberry flavored sugar. I thought a completely raspberry cupcake would be too much, so why not add the fresh, tart flavor of lemon into the mix. Looking online for recipes was challenging because there are so many options. I toyed with doing a lemon curd center, but then found this recipe from Sweetopia that incorporated fresh raspberries. I'm happy with the end result, flavorwise, but I think there is one modification I would do with the raspberries. Instead of folding them in the batter, I would drop 2-4 berries (depending on the size) into the cups after the batter had already been poured. I was using some very large berries, so some of the middles were a little too soft for my liking because there were too many raspberries. Other than that, it's a good cupcake! 5. In a separate bowl, whisk together the dry ingredients - flour, baking powder, and salt - and add 1/3 of the mixture to the stand mixer and combine. Add some of the milk and combine. Alternate until all dry and wet ingredients are incorporated. 6. Pour batter into cupcake liners in a cupcake pan, about 1/2 full. 1. 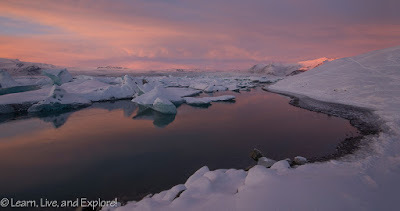 In a pot on the stove, make a simple syrup by bringing the sugar and water to a boil over high heat, then reducing the heat and stirring until all the sugar is dissolved. 2. On the lowest speed, alternate between mixing in 1 cup of confectioner's sugar and a portion of the wet ingredients. Start with the total 6 cups of confectioner's sugar and add more for your desired consistency of the buttercream.